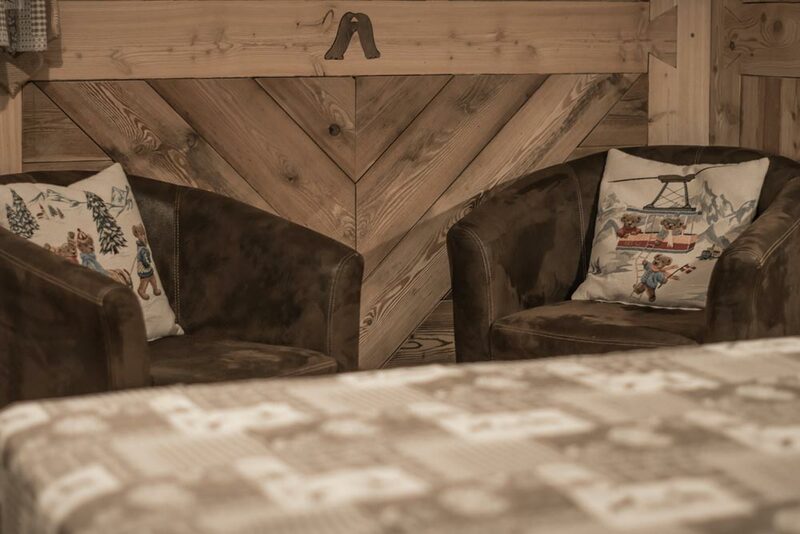 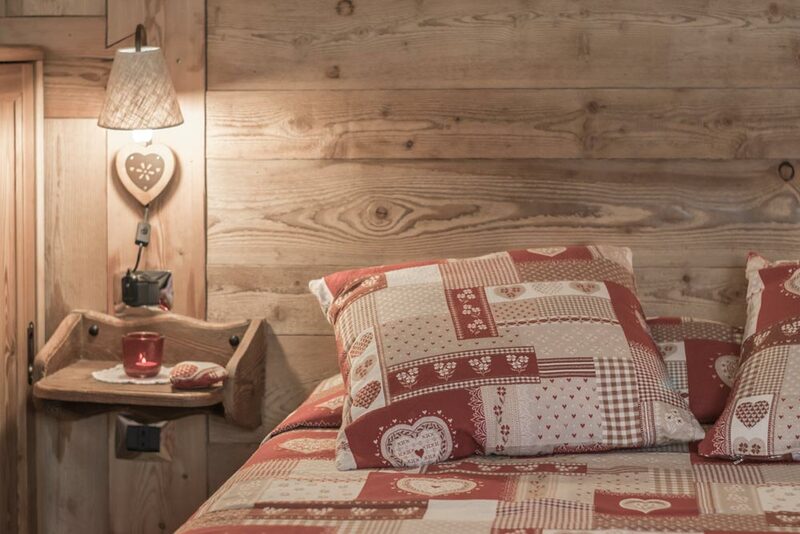 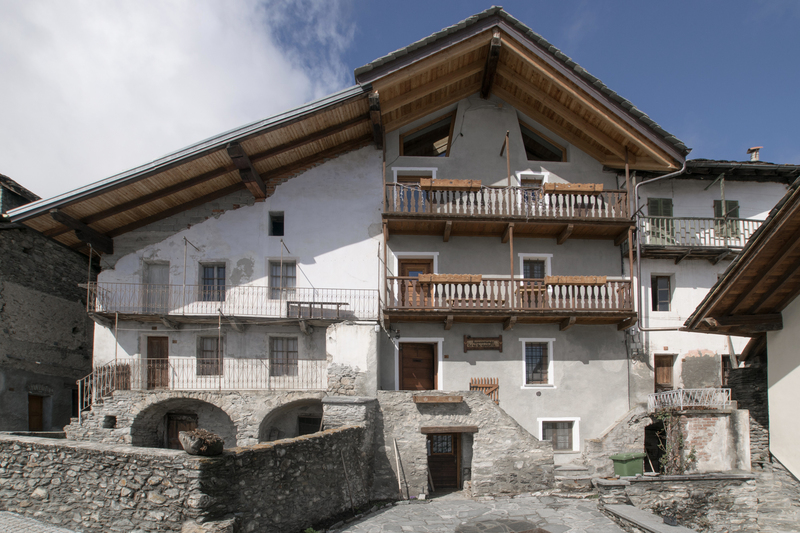 Your home in Valle d’Aosta, in the center of the Alpes. 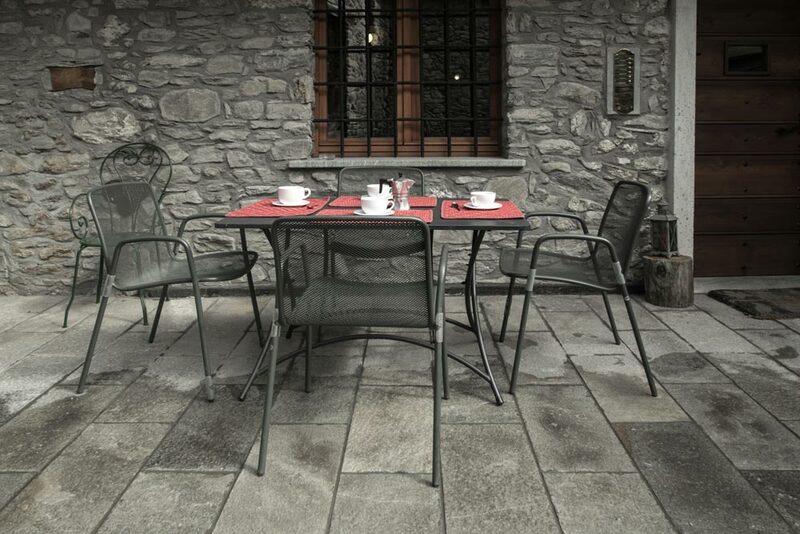 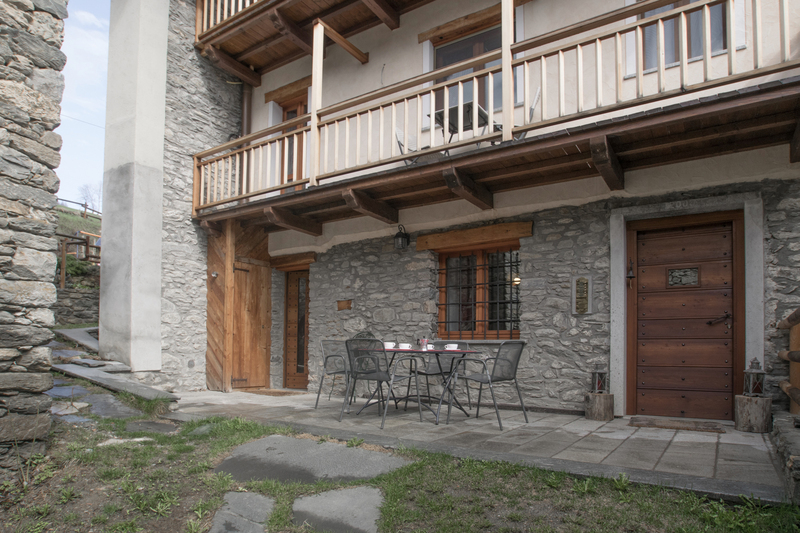 Rent a home in the center of the Alpes, in Valle d’Aosta. 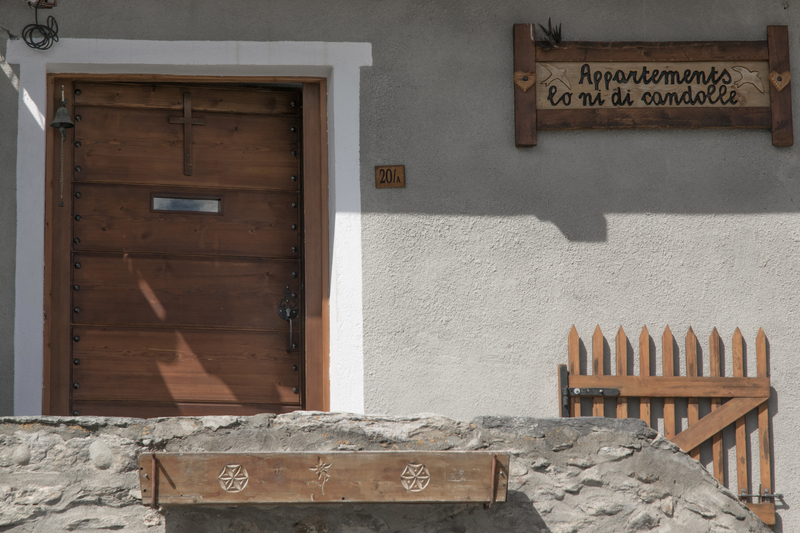 A day, a week or a month, in summer or winter, never mind: you will experience the excitement of living in a typical mountain village, in the countryside and in the silence. 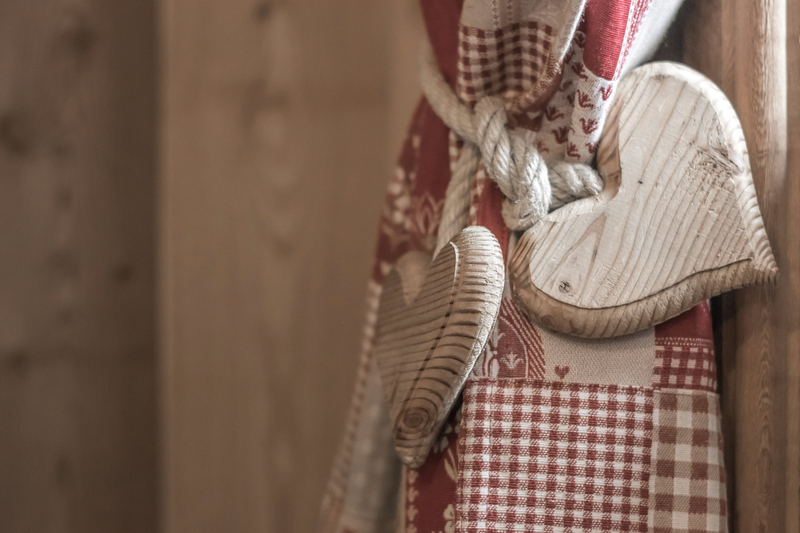 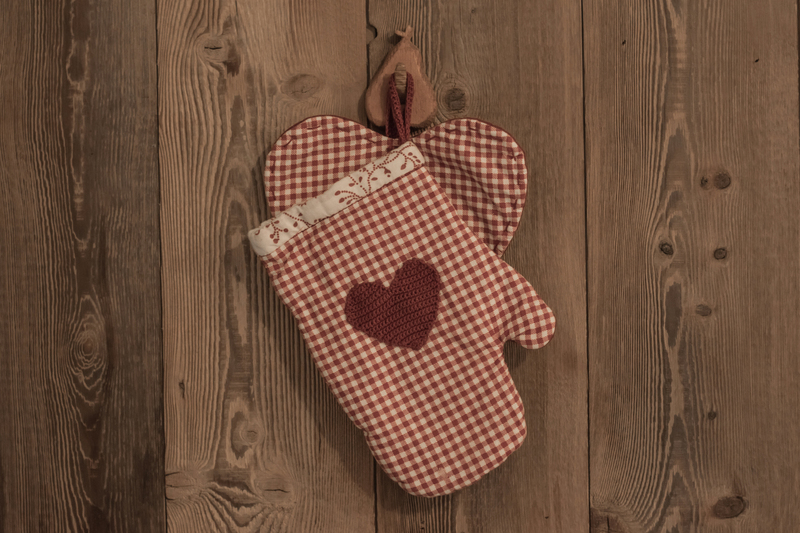 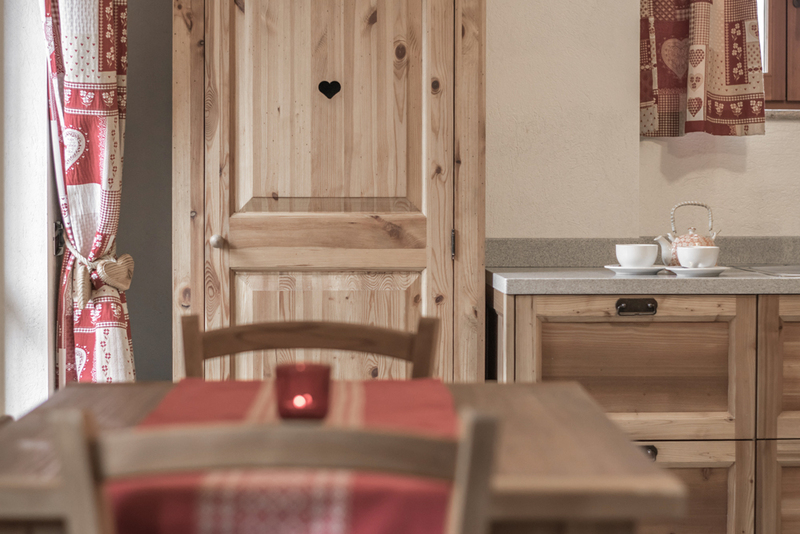 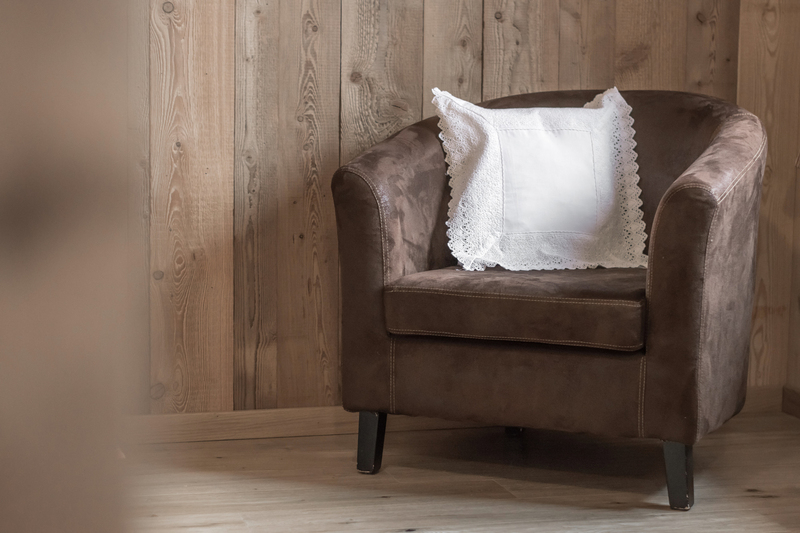 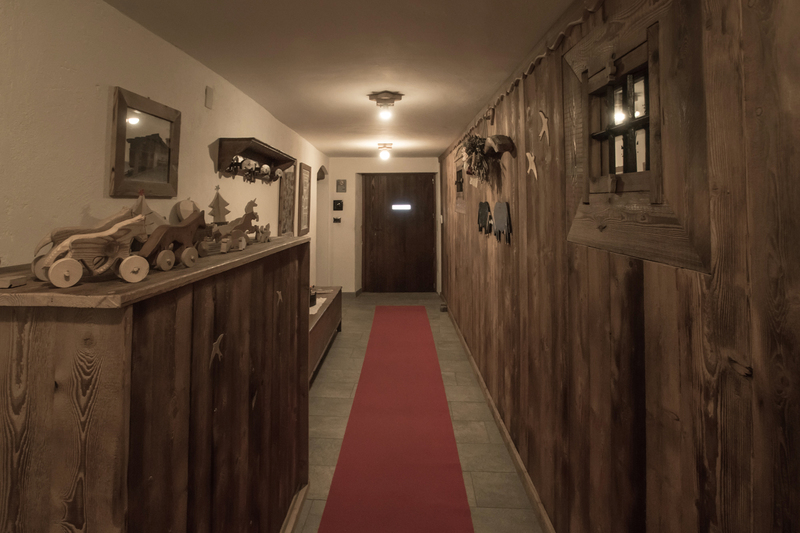 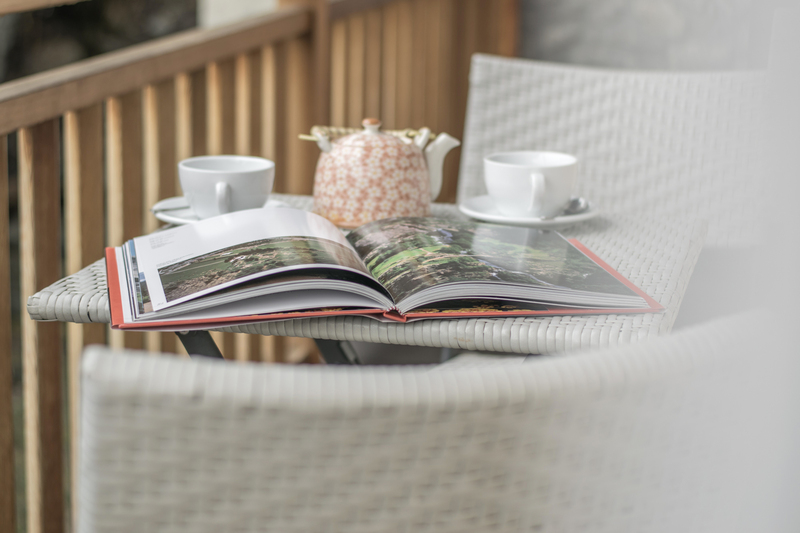 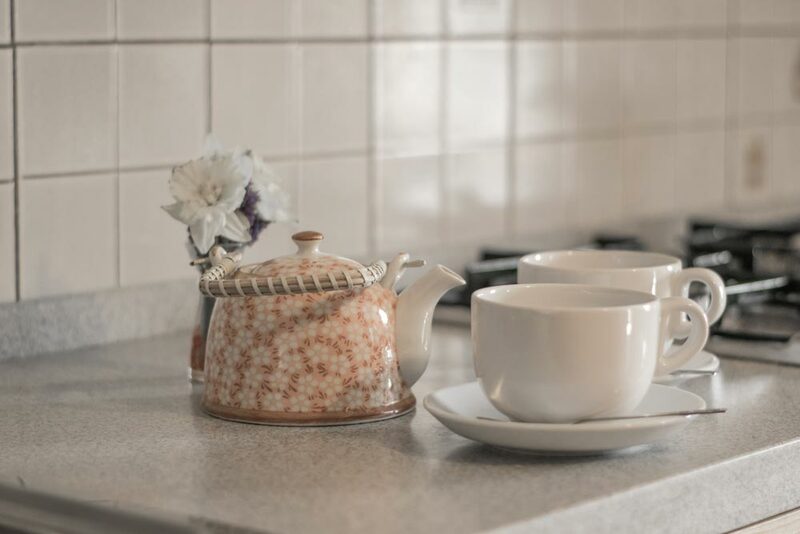 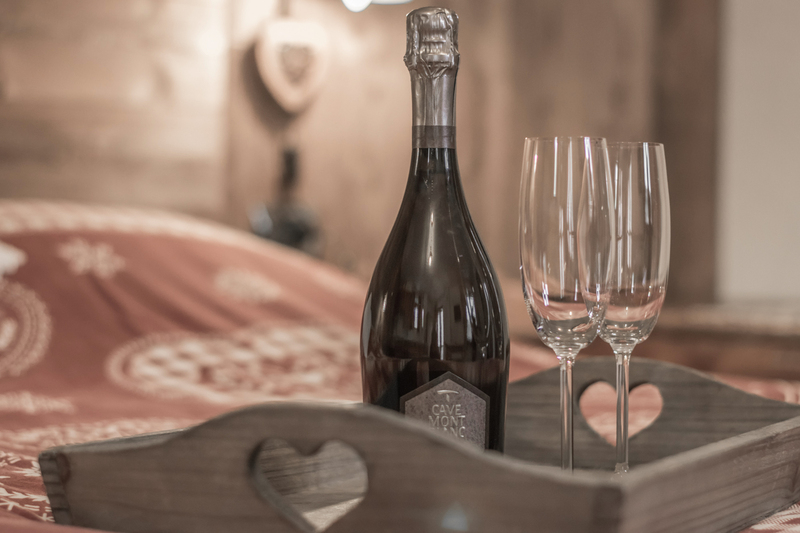 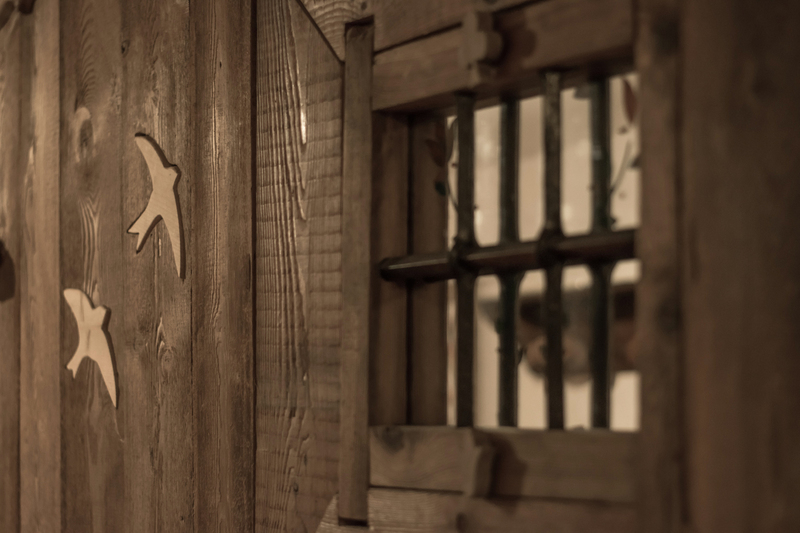 Lo Ni di Candolle – “the nest of swallows” – is equipped with five apartments, three studio flats, one two-roomed flat and one three-roomed flat, furnished in alpine style and equipped with all comforts: from dishwashing machine to wifi connection.